I am really excited to welcome Primalista Rosie’s sister Robyn Puglia onto the show today! 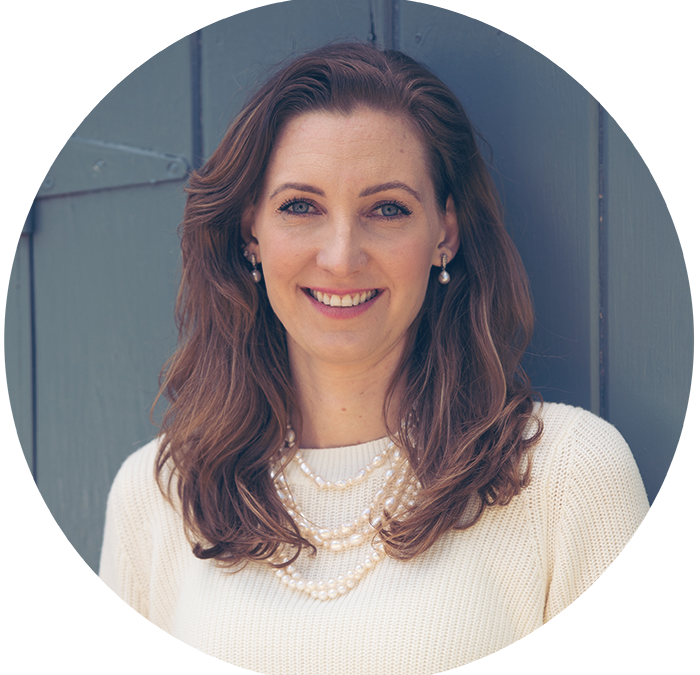 Robyn is a Clinical Nutritionist and IFM Certified Functional Medicine Practitioner. Robyn is very involved with the field of Coeliac Disease, Gluten-Reactive Disorders and Autoimmune Disease. Her passion for biochemistry and deep conviction regarding the healing power of food and lifestyle change, has led her to work with complex cases, involving multiple diagnoses, chronic infections and complex health issues such as ME, chronic Lyme and fibromyalgia. 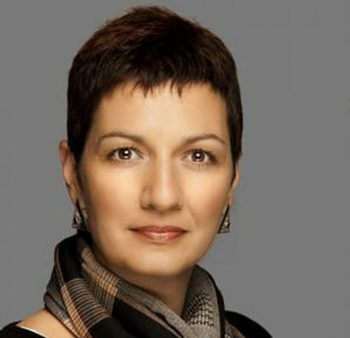 Robyn runs a busy private practice in London and additionally sees clients in Tokyo and New York. She also has a virtual practice via Skype that allows her to work with people who are unable to visit her in person due to ill health or distance. 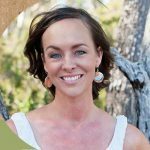 Additionally, to consulting, Robyn provides technical support and clinical education for Regenerus Laboratories and mentors other nutritionists and physicians on all aspects of nutrition and Functional Medicine. She is originally Australian, but has been living and working in the UK since 2004, Is married to an American and has two daughters. Robyn shares her own health story, hear how she was sick for 19 years before she reclaimed her health and went on to help others do the same. 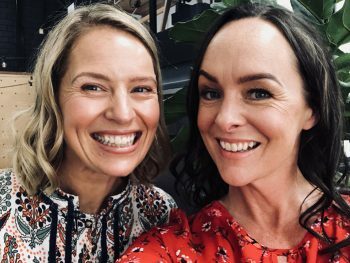 In this episode we cover motherhood and working, coeliac disease, what the eff even is Functional Medicine, inflammatory responses, Chronic Fatigue syndrome, migraines, sinus infections, fatigue, weight, eczema, chest infections, anaemia and Vitamin D deficiency. Stay tuned until the end to hear the amazing story of Zoe! You can find out more about Robyn on her website here. Robyn is also active on Instagram. 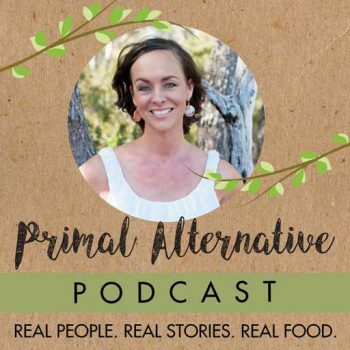 If you have a passion for wellness and want to help others and would love to start your own business why not think about becoming a Primalista – a Primal Alternative Producer. Visit our online shop to get your Primal Alternatives delivered to your door – how easy is that?